1. Start your day early. After 1pm the Florida sun will cook you alive! Find ways to work around the hottest time of the day to maximize your enjoyment each day. 2. Pack your cooler: Disney allows outside food and this tip will save your wallet and your crying hungry children. Pack yogurts, cookies, fruit snacks and plenty of water. Don’t forget diapers, diaper wipes and extra clean clothes to change (if needed). 3. Bring a good stroller: it will save your wallet. You can rent a stroller at Disney parks, Sea World, etc…but are uncomfortable for such a long day (hard plastic and $$$). Also your stroller will hold your cooler and snacks. 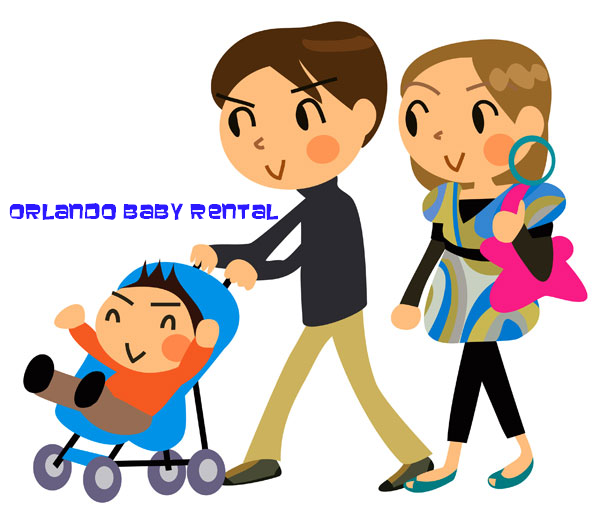 We provide single, double, trio and 4-child strollers. Check us out! 4. Make an itinerary: before your trip, make reservations if you have the dining plan. Look at where you are dinning and then plan your parks and your meals. 5. Let your child pack a fun backpack with things that will keep them occupied while you all stand in those super long lines. Tagged: disney tips, tips for orlando travel, vacation tips with kids.